Men's Work Day at Barnabas! 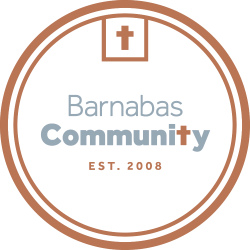 Want to help us clean and beautify the outdoors of Barnabas Community? Then join Sheridan's Men's Ministry for an outdoor work day! We're hoping to move some rocks, pull weeds and keep it looking fresh around the exterior. Volunteer Gary King is organizing this event; date is still to be determined. If any men (and women too!) are wanting to serve Barnabas through this work day, call or text Gary.